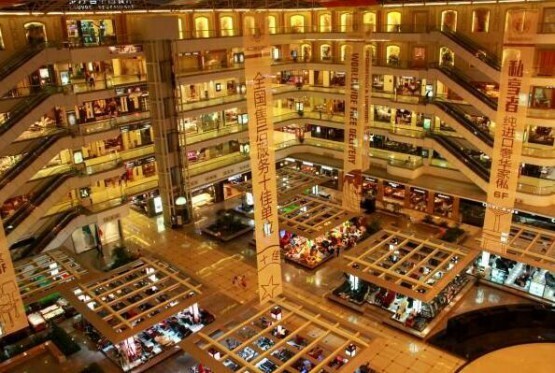 Honored as the largest furniture wholesale market in China, Lecong furniture wholesale market covers an area of about 3 million square meters as well as over 200 furniture sales buildings including Lecong International Furniture Exhibition Center, Shunde Empire Group, Sunlink Group, Tuanyi International Furniture City, etc. Lecong furniture wholesale market occupies an area of over 5 km and consists of 12 rows as well as 20 streets. It has attracted 3,300 furniture dealers both from domestic markets and abroad together with over 1,500 furniture manufacturers. Here at Lecong furniture wholesale center, you can find a vast array of products ranging from bedroom furniture, living room furniture, dining room furniture, bathroom furniture, kitchen furniture, hotel furniture, restaurant furniture, café chairs, bar stools to sanitary ware, furniture accessories, material, etc. 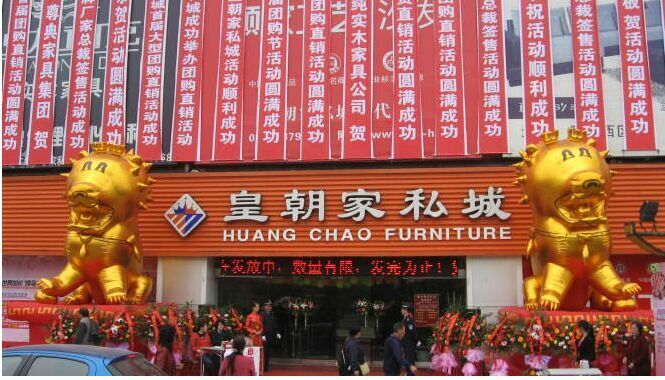 The furniture wholesale markets open all the year around except Chinese New Year holiday. Lecong furniture wholesale markets in Foshan offer convenient transportation as well as well-developed infrastructure. It’s about one hour taking taxi from Guangzhou Railway Station to market. Address: Lecong Rd, No.325 National Rd, Shunde District, Foshan.